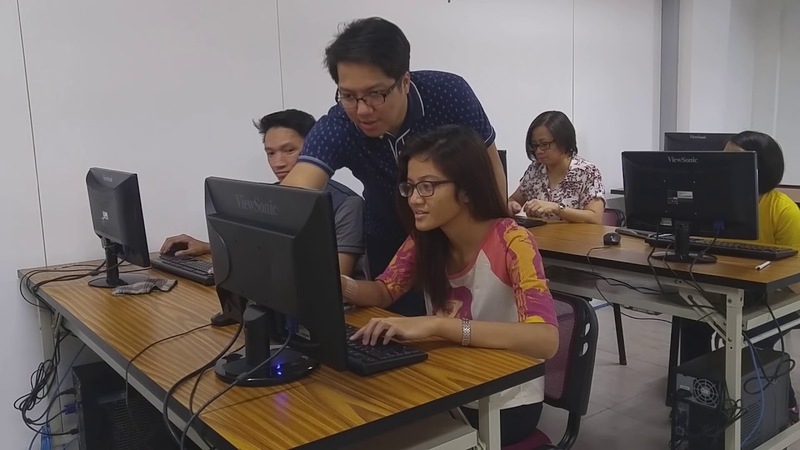 This is where it all started… Our C.E.O/Founder “Henry N. Ong II“ is highly recognized as the pioneer of CMS Web Development Training in the Philippines, and Inventive Media has been offering CMS courses since 2006. At the heart of every website is an HTML script. Hyper Text Markup Language or HTML, is the standard markup language used to creating web pages. It is the basic building blocks or framework on how each every website on the internet is built. PHP is the most powerful and widely-used open source server-side scripting language for building database driven dynamic websites. MySQL is the most popular Open Source SQL database management system that is especially suited to work together with PHP for building dynamic websites and web applications. Laravel Framework is the best and most popular framework for PHP. It is a free, open-source PHP web framework used for the developing power web applications using the model–view–controller (MVC) architectural pattern. CodeIgniter is a popular and powerful open-source PHP web framework created for developers for use in building dynamic websites and web based applications using the model–view–controller (MVC) architectural pattern. This 4 days course will cover the Ruby language and Ruby on Rails. The course will begin by covering the Ruby programming language in depth. The first part of the course will deal with the basics of ruby, before moving to Ruby on Rails. Joomla is a web development application made easy! It removes much of the technical aspect of setting up and running a website, thus making it easy to use for non-technical users and beginners alike. Allows easy integration of features such as user login, RSS, forum, eCommerce, blog, etc. 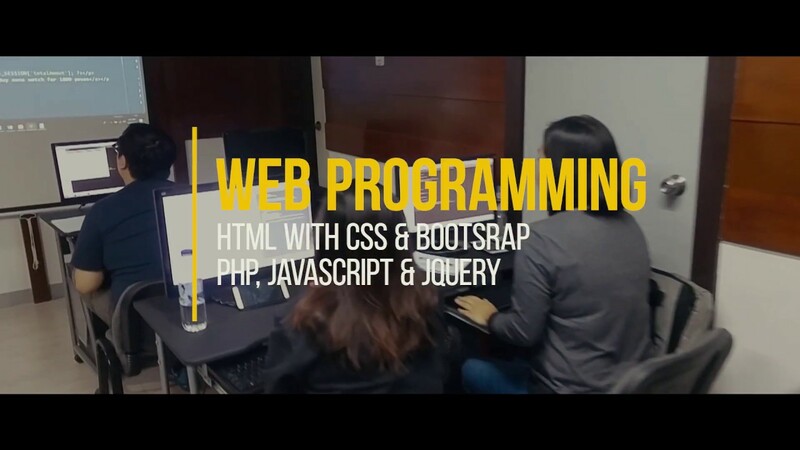 Most Awarded CMS Web Development Program! WordPress is hailed as the “Fastest Growing CMS and the World’s #1 Blog Application”. It boasts 17% of all “top 1 million sites” according to Wikipedia. A free and open source blogging tool and Web Content Management System (CMS) based on PHP and MySQL. Drupal is the world’s most awarded and most powerful CMS Application. It is in fact the only CMS application approved by the U.S. Government for use with many of their agency websites including that of the “White House”. Drupal is a web development application made easy! It’s database driven (PHP/MySql) & lets you build dynamic based websites. Allows you to easily integrate features such as user login, RSS, forum, ecommerce, blog, etc. Magento eCommerce is one of the world’s most recognized & preferred choice of developer’s for PHP Open Source eCommerce solutions. It comes equipped with a variety of tools, necessary for building a successful online shop. It also has a lot of built-in capabilities, such as promo pricing and coupon codes, detailed statistics, and SEO options.